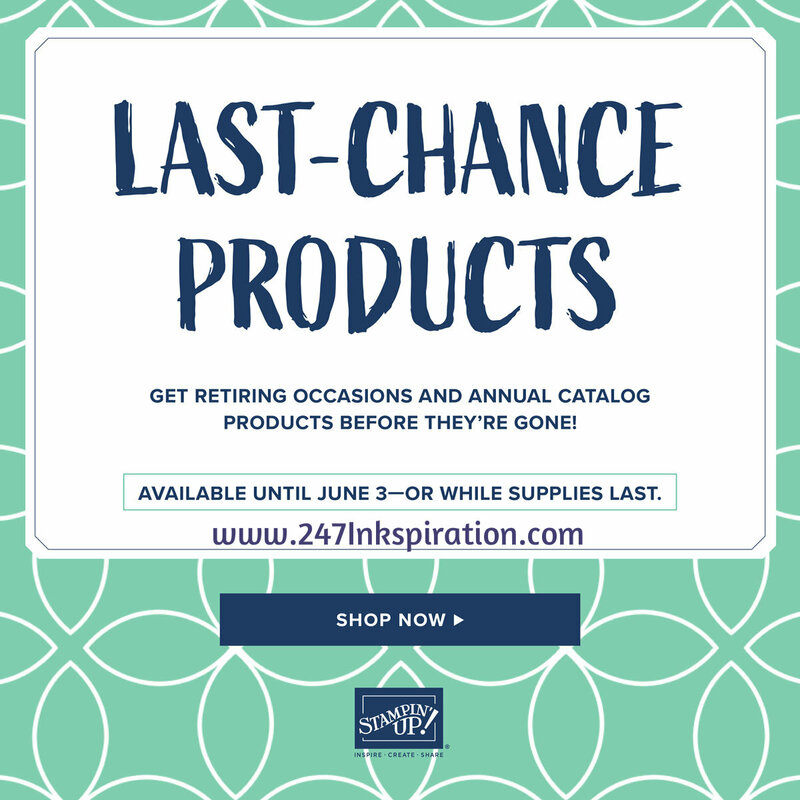 Well, it’s here… the Annual Catalog Retirement List from Stampin Up. This is the list of products that will be retiring from the 2018-19 Annual Catalog. And oh my, there are sone real shockers on this list. First up is a loooonnng time stamp set, Lovely As A Tree. I think this stamp set has been around for more than 20 years and now it is officially retiring. This is the stamp set that I thought would never ever retire. In fact, it’s been a running joke between us Demonstrators that of course it’s in the next Catalog. Well, that stamp set will be no more as of June 3rd. Next big shockers are the Stampin Up Trimmer and the Big Shot machine. Say what? The trimmer has had some blade quality issues for a while. The complaint has been that the blades don’t stay sharp very long. I personally haven’t run into this issue any more so than any other trimmer I’ve owned. However, it’s been a big enough problem that Stampin Up has decided to revamp our Trimmer. Unfortunately, the new trimmer isn’t quite ready to launch so it did not make it into the new Catalog. Rest assured, I let you know as soon as the new one is ready to go. In the meantime, you can stock up on trimmer blades through roughly August. The blades will be in and out of stock for the next couple of months as they replenish supplies. If you get the “out of stock” message, select the option to be notified when back in stock. And now the Big Shot news. Currently Stampin Up works through a third party, who then works with the manufacturer to get our dies made. 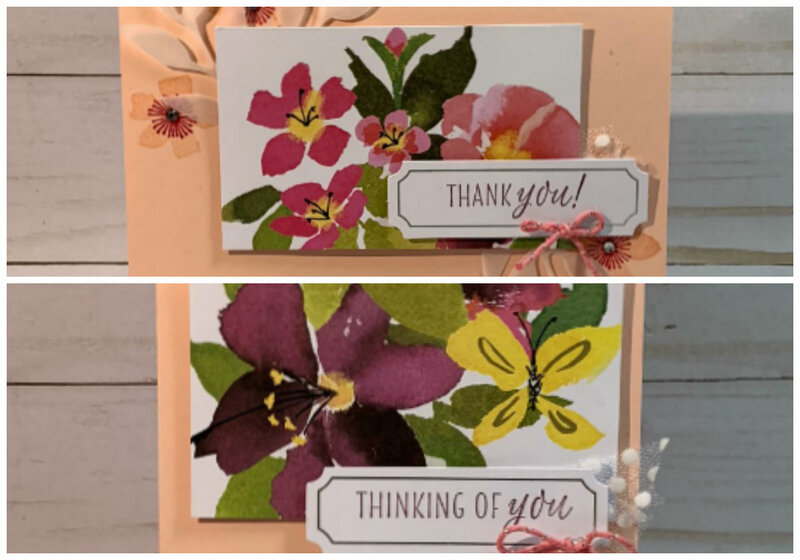 In the future, Stampin Up will be directly working with a manufacturer for our dies, which means we should be able to get dies faster and not run into the supply issues we’ve had with dies running out. 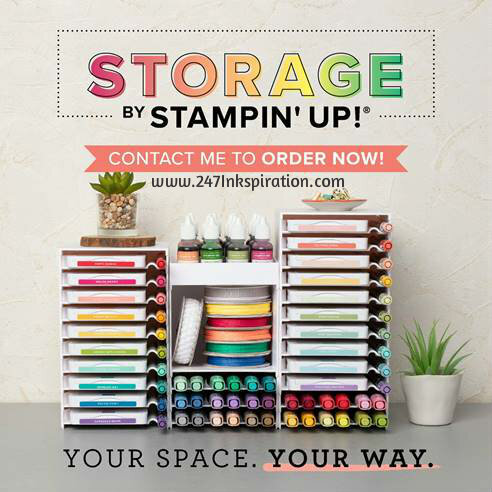 Stampin Up will continue to offer dies and embossing folders in our new Catalog. The new dies and folders will be made by our new manufacturer and will be compatible with our Big Shot. In fact, we’ve been told these products will be compatible with all current die machines on the market. Some machines may need a shim if the pressure isn’t enough to cut the paper. Rest assured, I let you know as soon as I have more information about our die product line. Take a moment to review the retiring products. Please note that everything is offered while supplies last. Please note you will need to go to my online shop to see if the product you want is still available as these are PDF lists. There are a couple bundles listed on the retiring list even though the individual products are continuing. 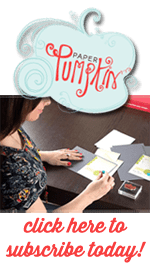 Stampin Up announced that the bundled discounted pricing is only going to be for the first year the products are released. Therefore, the bundle pricing goes away at the end of that Catalog period. One more thing to note… the 2017-2019 In Colors will be retiring in June. The In Color products historically tend to sell out quickly. If you’ve been putting off getting reinkers for your ink pads, order these immediately. This is your chance to stock up on these in color products. The 2017-2019 In Colors are: Powder Pink, Lemon Lime Twist, Tranquil Tide, Berry Burst, and Fresh Fig.